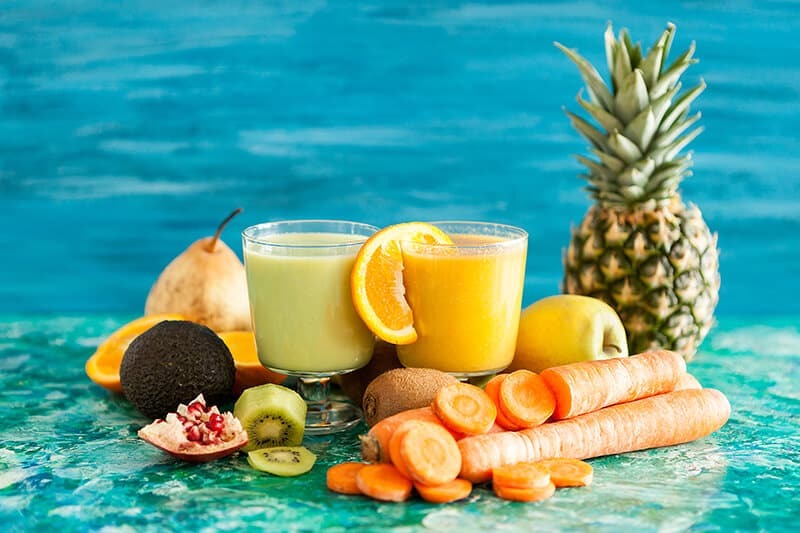 At Toowoomba’s natural health clinic, Medella Wellness, we believe that good health involves achieving a state of complete physical and mental wellbeing and is not merely the absence of disease or illness. Medella (meaning ‘to cure and heal’) is the process of restoring the body to good health and involves taking steps to address imbalances and dysfunction in the body. This in turn assists the body to heal itself naturally and leads to a state of wellness. Wellness is an active lifelong process of making lifestyle choices that lead towards a balanced and fulfilling life. Wellness matters. It matters because everything we do and feel relates to our sense of wellbeing. In turn, our wellbeing affects our actions and emotions. This cycle is reflected in the circle around the Medella Wellness logo. The emblems within the circle symbolize the four elements of nature; earth, water, fire and air – a reflection of our commitment to helping every client who comes to Medella Wellness to achieve vibrant health and well-being. Naturopathy is a holistic approach to wellness based on the principle that the body has the inherent ability to heal itself. 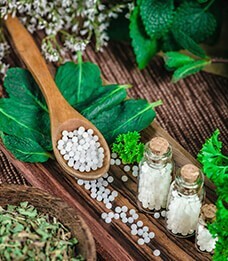 Homeopathy is a safe and natural form of medicine that works with the body to treat both acute and chronic conditions. All health problems are caused by REDOX deficiency in the cells. Addressing these imbalances can support good health. Redox Health is a new, cutting edge health science. Medella Wellness is one of the first health clinics in Australia to introduce it into clinical practice and make it available to clients. Endorsed by medical practicioners worldwide, this breakthrough technology has been described as significant as the discovery of DNA and penicilin. 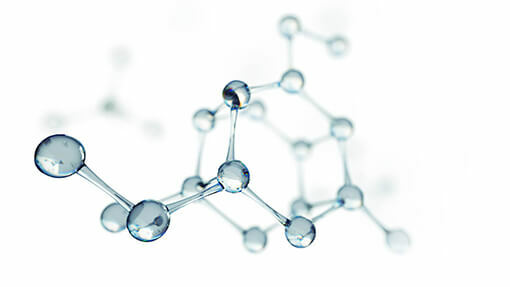 Redox signaling molecules play a key role in the body’s vital processes. 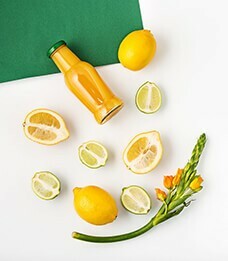 Understanding how you can change the way your body responds to oxidative stress-related symptoms or inflammatory reactive symptoms can enable you to improve your health and vitality.